Are you ready to start your business in California? Per the California Secretary of State, you have the ability to establish; corporations, limited liability companies (LLCs), and Partnerships (LP, GP, LLP, SP). To create one of the above entities, you must submit the appropriate filing fees and forms to the California Secretary of State located at 1500 11th street 3rd floor Sacramento Ca 95814. The most common reason that your application to register you entity is denied is because of the business name. In order to guarantee that the name you are requesting is available, you must search the California business database. Step 1- Choose the correct business name. California has a business search function that you can use for a quick reference as well as long form name-inquiry and name-reservation processes. Find out more about these state procedures at our business search and name reservation pages. 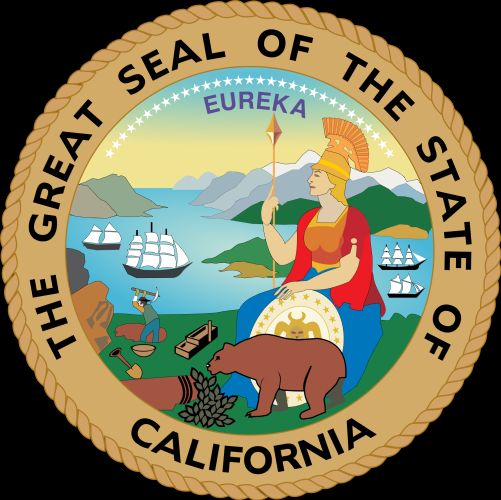 We Provide Ca Secretary of State Filing Service. Our firm is located in Sacramento California and we provide routine and expedited filing service to the California Secretary of State 1500 11th street 3rd floor Sacramento Ca 95814. Click <GET IT FILED TODAY> for more information. You have to reserve your business name with the California Secretary of State to secure the rights to use that chosen business name. You can reserve the entity name through the mail or through our name reservation service. Our firm provides corporation/LLC name availability searches and reservations. The Secretary of State maintains a list of private service companies that can act as the agent for service of process; however, not all such companies are on the list. Our firm is a 1505 registered agent and we provide Resident Agent Services. The Certificate of Status can be obtained by downloading the Business Records Entities – Order Form (available here), completing it, and submitting it along with all due fees (by mail: $4, in person: $4 + $10 special handling fee) to the office of the Secretary of State of California in Sacramento. We can deliver your Business Records Entities - Order Form to the Sacramento Secretary of State. Here are some sample agreements that I found online. You may be able to use these to form your entity.